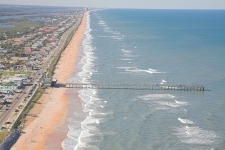 Saw some great news on Flagler Live today. 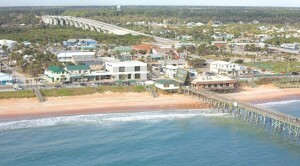 Sounds like the Flagler Beach Pier in Flagler Beach, FL is getting a new tenant. 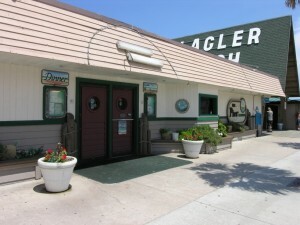 For years the Pier Restaurant offered lousy food and the restaurant appeared to be dirty and in disrepair. The new tenant is going to be the owner of Crabby Joes in Daytona Beach and The River Grille in Ormond Beach. Hopefully the new restaurant will be allowed to have an outdoor deck since the location is so prime, direct Oceanfront in Flagler Beach. Check out this link for the full article.